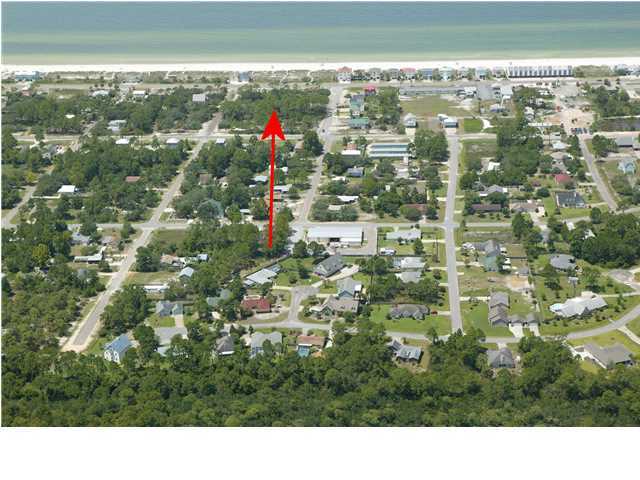 ST. JOE BEACH GULF VIEW LOT!! LOT 9. 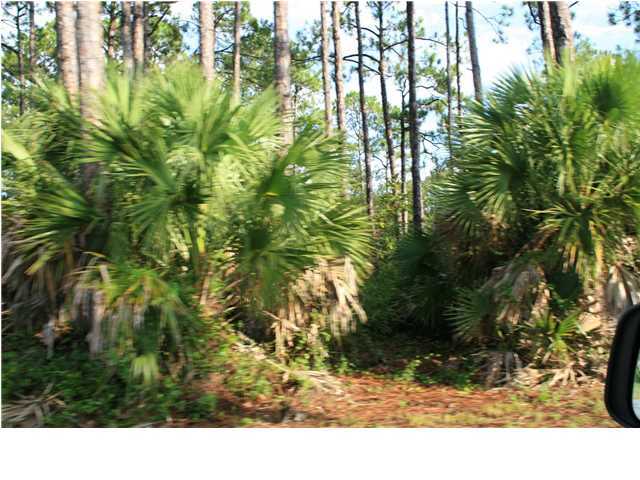 The outstanding location on this beautiful lot offers amazing views and sunsets. 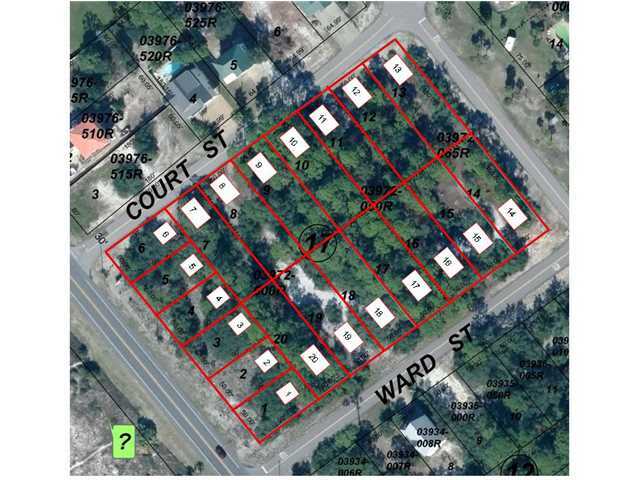 There are no restrictions this lot other than Gulf County Building codes. 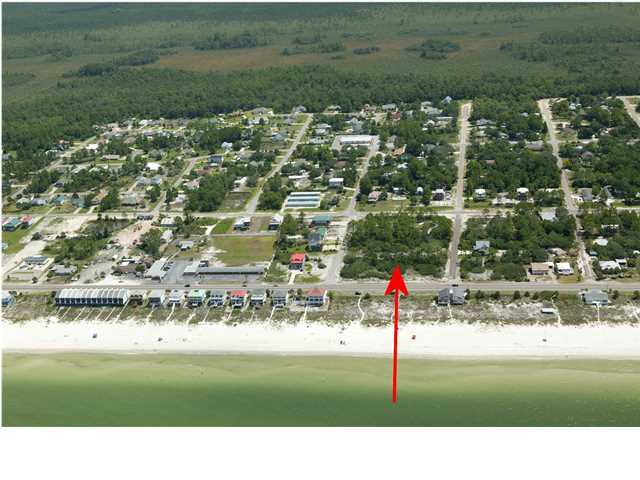 The beaches at the end of Court Street are sugar white sand and pet friendly. City water and city sewer are available. Lot lines on aerial picture are approximate. Actual lot dimensions are 50x150. Additional lots are available. Call listing agent for additional information.